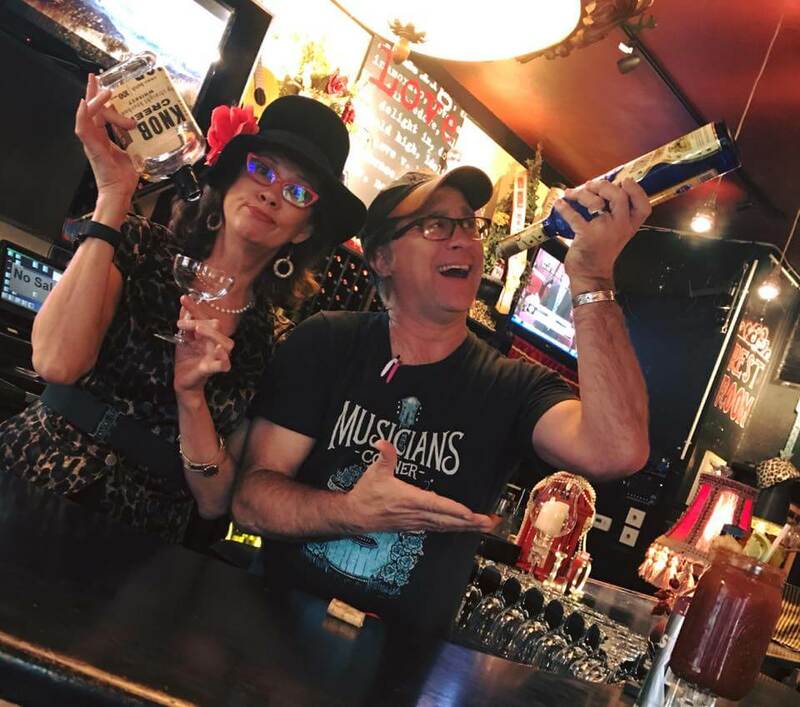 Orlando Weekly covers what the new law means for local restaurants. 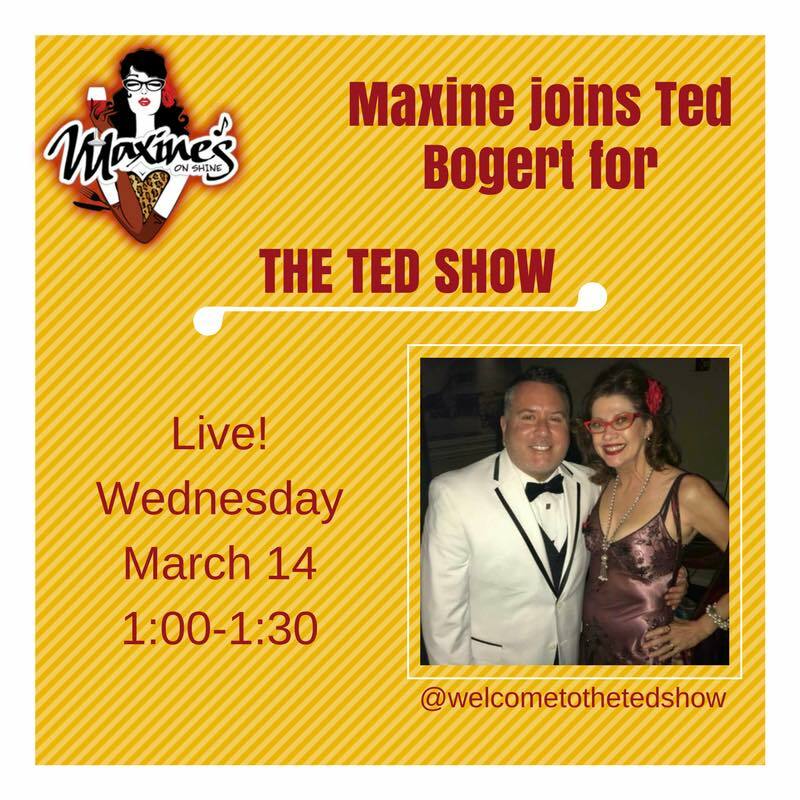 Maxine and Ted discuss how Maxine got into the restaurant business, the new liquor law, and more! 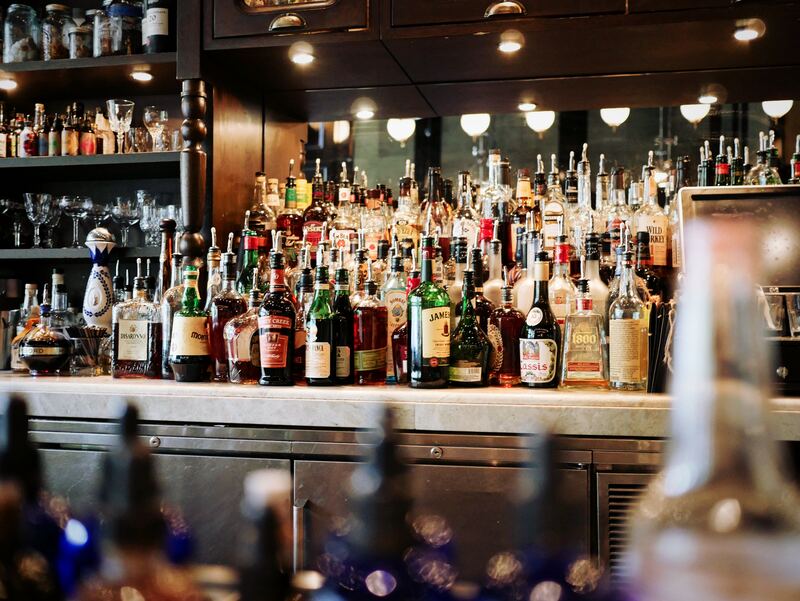 Joseph Hays covers thew new liquor law in Orlando Magazine.